There are sixteen people in High Vis trying to finish a restaurant, and nine of them want to speak to Anthony Duffy, the guy we're waiting to talk to too. We first met Duffy making fried chicken on Brum's street food scene four years ago. 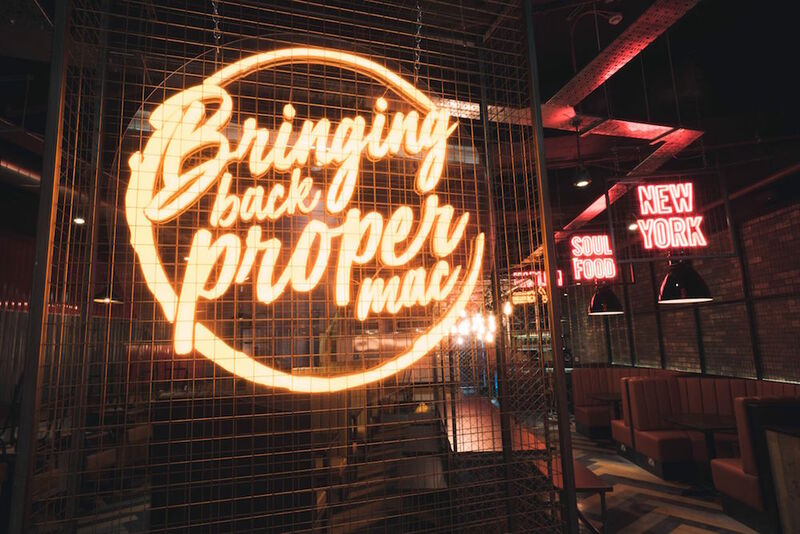 Next Saturday, the 27-year-old opens Holy Moly Macaroni in a prime unit in Grand Central, and we've been behind the hoarding before the build is even complete. Hard hats at the ready. 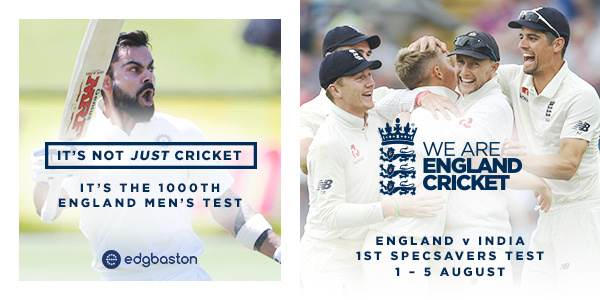 "I went to bed at 9pm to make sure I got a good night's sleep, but I was awake by midnight — you could say there's a fair bit to do this week". It's Monday morning and we've smuggled Duffy out the back of his scaffold-filled site. He's beaming despite the lack of zzzs — the artist he insisted complete wall murals for the restaurant has been in over the weekend, and Brum's first macaroni joint is seriously starting to come together. Among other projects, this time last year Duffy was standing in a field doing the festival circuit with macaroni, a circuit that brought him to the attention of his now business partner and backer. "You could certainly say it's been a steep learning curve" he says. 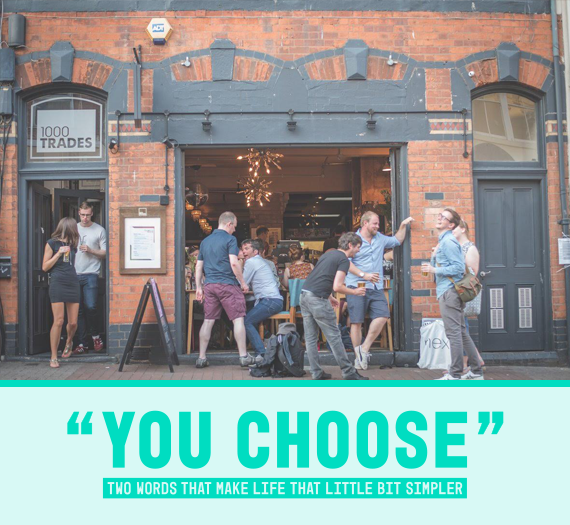 "I've been part of restaurant openings before, but when you're an employee it just doesn't matter like it does when its yours, and every decision ultimately comes back to you." The in-your-face neon, big booths and musical references are a very deliberate shout-out to Harlem, which Duffy calls "the most amazing place I've ever been". 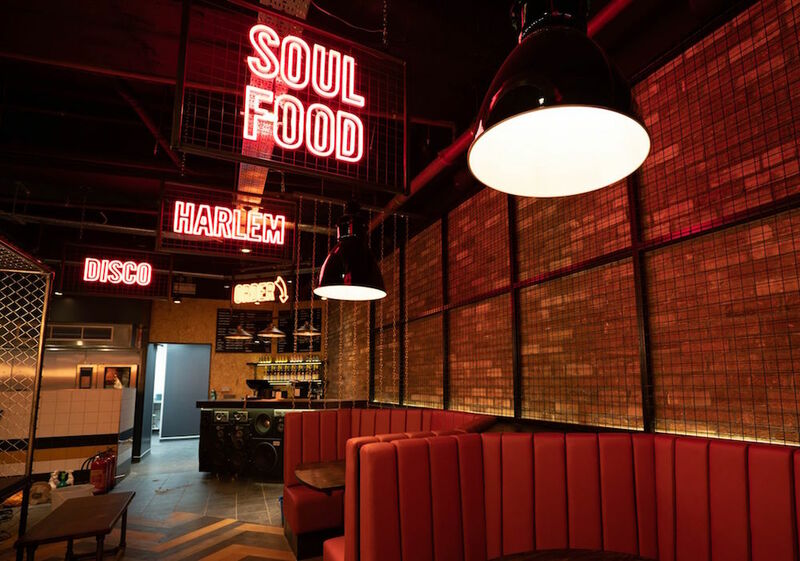 The Bearwood-based Brummie knows the area well, with family based in New York that have shown him the bits of Harlem you don't get to without local knowledge. 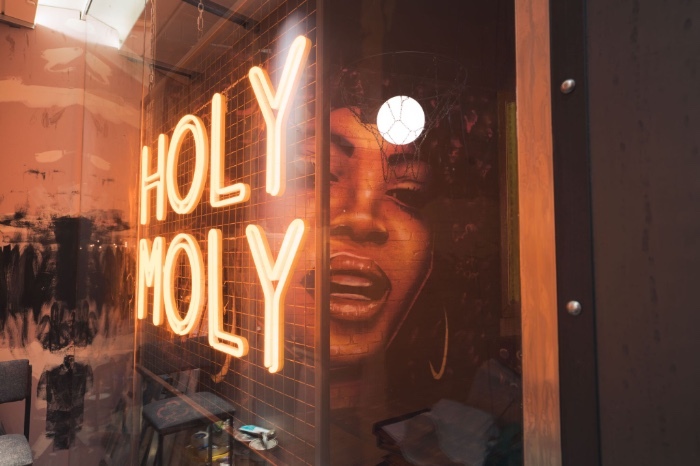 "I love macaroni but Holy Moly is about so much more than one dish — it's about capturing the whole atmosphere of this friendly, vibrant, multi-cultural spot that's full of soul in terms of food and music." 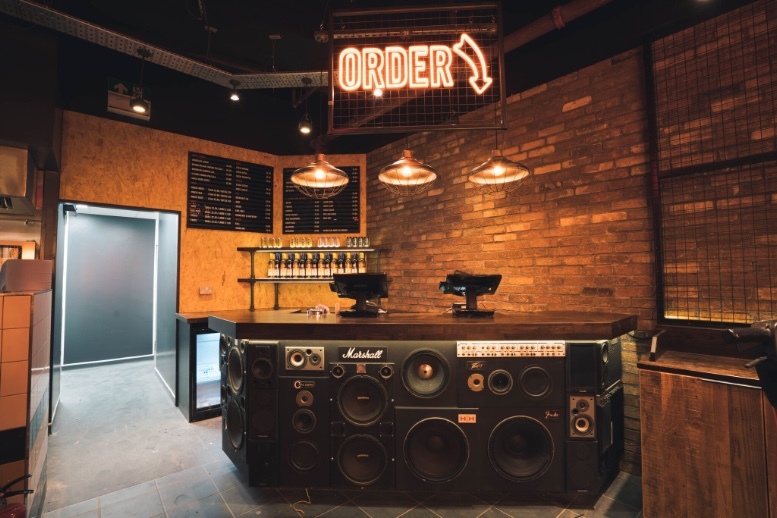 As well as a soundtrack Duffy's been perfecting whilst continuing to DJ at weekends, there'll be ribs and fried chicken in addition to the restaurant's namesake. He also got schooled by 80-year-old American chef and writing institution, Judith Choate, who gave Duffy her cheesecake recipe on his last trip, which you'll totally find on the menu. 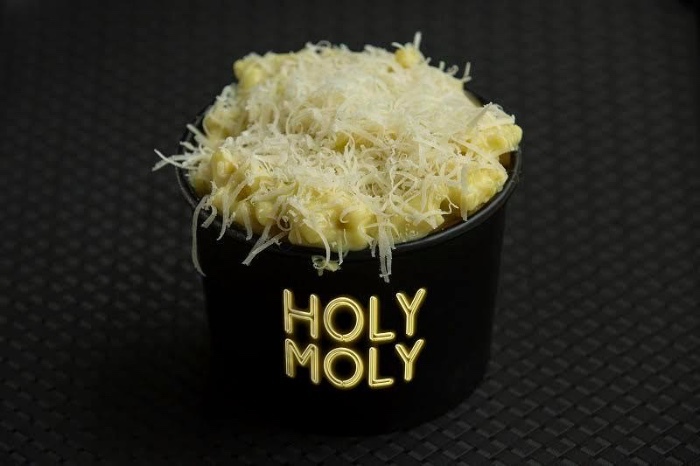 But on the critical subject, there are four fixed variations of mac and cheese, including Uptown Mac — a four-cheese macaroni beaded with wild mushrooms, truffle oil and crispy onions, plus a 'Mac Your Own' — the pic'n'mix of the soul food world, with twelve toppers to choose from. Duffy recommends chorizo and cajun chicken but quickly refers to himself as "a proper meathead" explaining his selection. Though very much Duffy's baby, the menu has been developed with head chef Kai Lo. "I wouldn't feel comfortable dictating what my chef served. I want to give the whole team room for creativity — we're pretty much the only independent in here, and we're going to act like it." 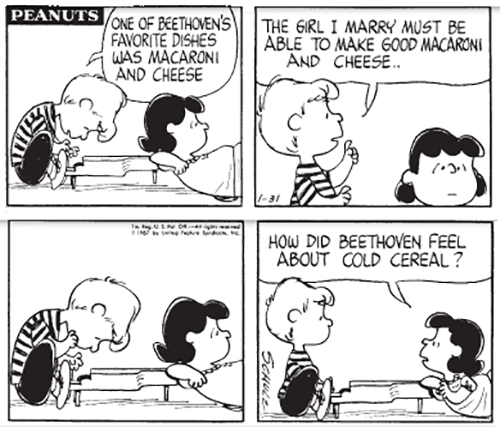 In terms of competition, Duffy can't think of anyone else putting mac and cheese at the centre of their offering, and neither can we. "And that's not an invitation to anyone out there" he laughs nervously. This positive, fireball of energy is keeping full eye contact but his phone is buzzing. Relentlessly. We're running out of time. "I can see us heading back to the festival scene actually, once we've got everything just right here. In a big yellow New York school bus — the team would love it." Duffy's eyes are dancing. His phone's now ringing audibly. He's off. Holy Moly Macaroni is open for a 100-person preview this Saturday at 5pm. Customers will get 50% off their bill. First come, first served. No reservations. The restaurant will then open fully on July 28. Ge the latest on Facebook, Twitter or Insta. The year is 1643 and a Parliamentarian force from Cov is laying siege to Aston Hall. A cannon ball-shaped hole in the staircase is the result. Okay, okay — there's rather less drama going down at the Jacobean mansion of late but you can TOTALLY still see said hole. 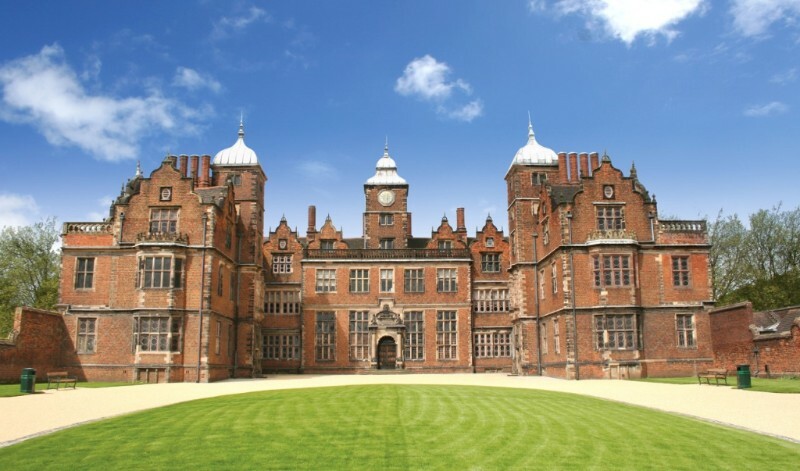 Plus the IB Festival is at Aston Hall this weekend, and a pretty badass exhibition marking 400 years of the Grade I listed building continues until September 30. Walls Have Ears is a collection including paintings, tapestries, photographs and film, positioned throughout Aston Hall. It speaks to the changes in the social, demographic and economic realities of inner-city Aston, and strikes us as a darned excellent intro to one of Brum's absolute assets. Entry is £8 and the gardens are very worth your attention in the summery side of the year. South-east Asian food is one of the best things ever. As is seafood. And both fall into the category of things we generally pay other people to cook for us. Learn to prepare scallops, then cook them with soy butter and Japanese shichimi seven spice. Fillet fish, make sushi, talk sourcing, curry king prawns, then sit down with vino and eat the lot in Kitchen Gallery's dining room. 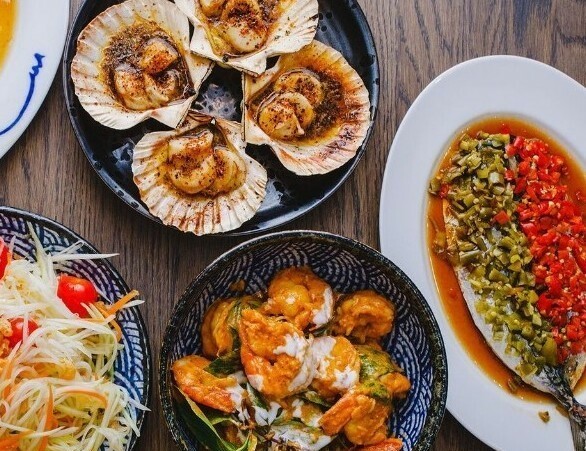 Asian food sorcerer Lap Fai Lee is leading two cookery masterclasses on August 4 and 5 as part of Taste of the Mailbox — a weekend of foodsy, drinksy events including tastings, samplings and demos. Join Lap as part of a group of no more than eight for £35. The Saturday session is all about seafood, while the Sunday learner includes stuffed chicken wings, a green curry, and all sorts of sides. Maybe it’s the heat, but what a spot of timing for this summery piece of feel-good nonsense. 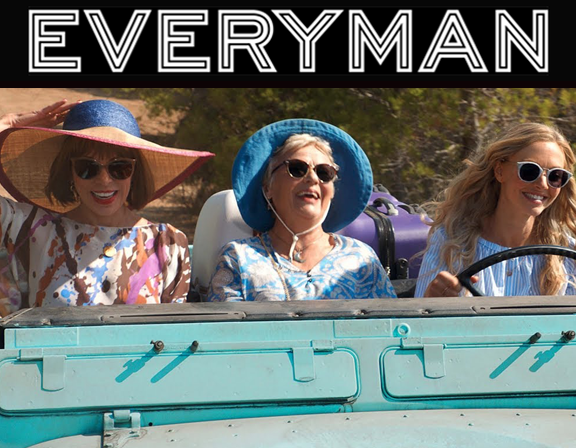 If you’ve been looking for a movie to simulate having six Lambrinis too many with your divorced aunt, your long wait is over. Yes, it’s that good. Meryl Streep takes a back seat this time in favour of Lily James, playing her younger self in flashback as she works her way through the men who will grow up to be Pierce Brosnan, Colin Firth and Stellan Skarsgard. This means we are sadly denied another Brosnan showstopper in the mould of his butchering of SOS in the previous film, but to compensate we have Cher, done up to look weirdly like Lady Gaga, bellowing Fernando at Andy Garcia. If they don’t call the inevitable third instalment Mama Three-a, we want a steward’s enquiry. 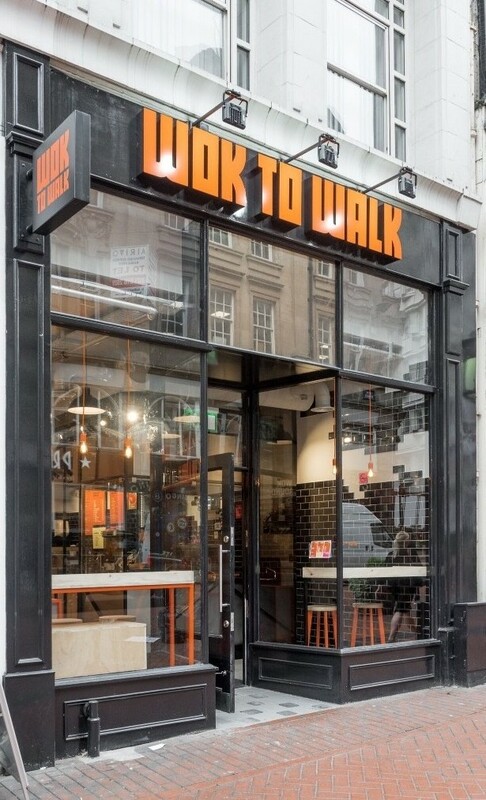 Get your choice of "base" (so noodles, rice, or veg) for free at Wok to Walk when you pay for your extras, from 3pm til 6pm today (July 19). You're heading to 109 New Street, and you're eating in, or taking away. Show these words when you order, and just pay for the additions you want for your late lunch/ early supper/ rather substantial afternoon snack. We recommend you make that order rice noodles, hot Asian sauce, prawns, pak choi and a fried onion topper. As part of today's deal, that'll cost you £3.95 rather than £7.90 — half price nomming. Get planning your dish here. From the ashes of Cherry Reds (the Kings Heath version) comes The Juke — a ludicrously common car — but also a bar opening July 27 on York Road with Pietanic in the kitchen. Glass House Beers is opening a tap room in Stirchley. Yesssssssh! Get to know them at Lock and Key Beer Con this weekend. Chef patron Alex Claridge is being let off the leash at The Wilderness. Pick from an experimental food and bees evening with him, or a one-off veggie spesh sort of a dinner. The final instalment of Upfront Comedy is at mac on August 4. Tickets to the Summer Special are £13.